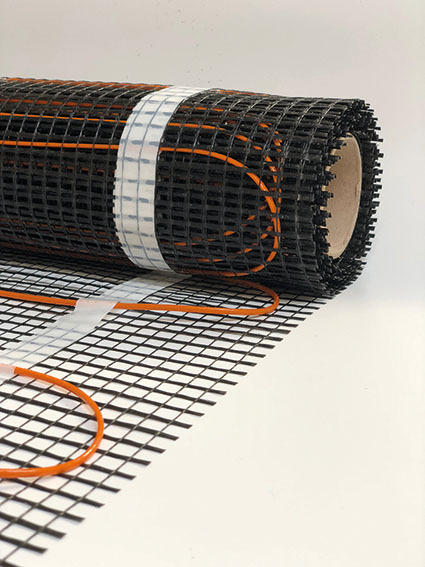 Our more powerful 200 watt mats are ideal for areas where you require extra heat or when using underfloor heating as a stand alone heating system. 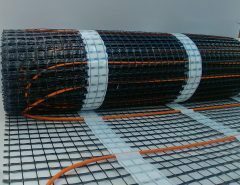 Underfloor Heating HQ 200 watt mat – More power! 200w HQ mat is the most powerful heating mat available. 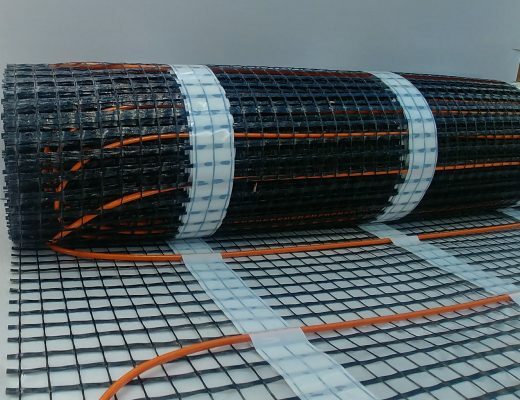 The mats have the 2mm heating wire embedded onto a fibre glass mat. 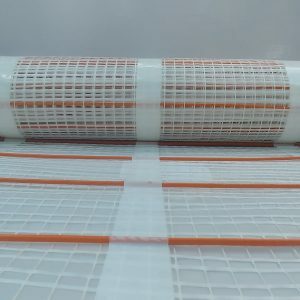 The 200w Warmtoes mat has a sticky backed mat. Use the 200 watt mat in kitchens, conservatories for stand alone heating or floor warming. 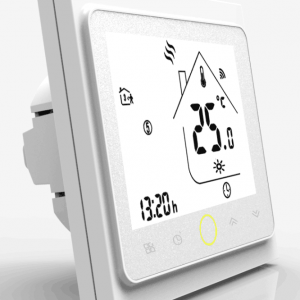 Our State of the art programmable thermostats are easy to use and great value. Use insulation where possible. This helps with the heat up time and the running costs. 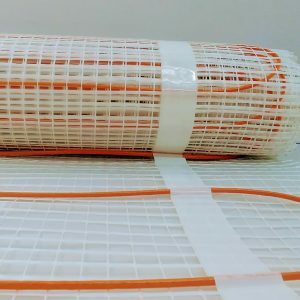 If you want to use the 200 watt heating mat as a sole heating source, contact us for the correct advice.